Join us for an upcoming online session or drop us a note for a private demonstration. 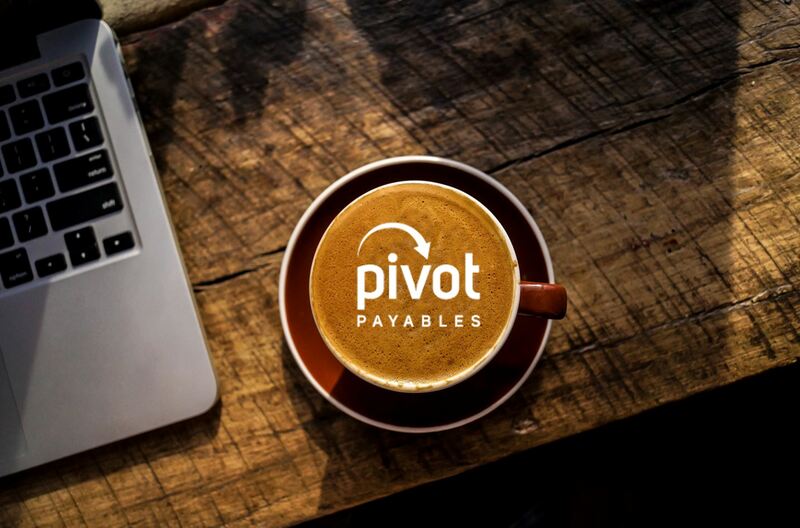 See PivotPrime & Concur in Action! Join us for a short demonstration on how the Concur and PivotPrime applications work together to manage spend in the Cloud as it relates to client expense bill back. PivotPrime works with both Concur Expense and Concur Invoice to produce statements for billable items. Concur expense reports can have any combination of expenses types. Billable to one project; billable to many projects; non-billable; personal. PivotPrime scans all the expenses and builds the statements automatically. The same goes for customers who bill back expenses purchased using Concur Invoice. Tag the line item to a billable customer, project, or job; itemize how much is billed; submit for approval. Ready to talk one-on-one? Call or send an email using the link below and we can schedule a private online meeting.